It can be said that politicians are the original crowdfunders. They are masters of success at grassroots fundraising. They understand the power of engagement, loyalty, and even branding. But how does each major candidate view the crowfunding sector and companies like Kickfurther in general? 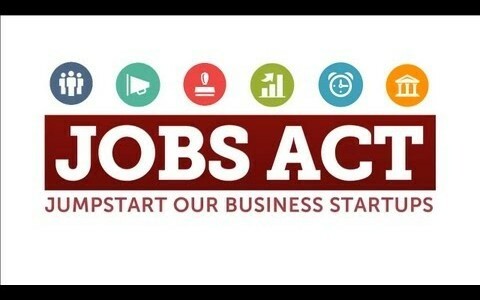 The Jumpstart Our Business Startups (JOBS) Act's aim was to ease the regulation on the way small businesses could raise capital. It allowed individual investors to participate in trading money in return for equity in a way that was previously limited to corporate entities. This law, in effect, opened up more sources of capital to small businesses, encouraging startups and the growth of small businesses. One unique facet of the JOBS Act is that it passed with bipartisan support. This indicates that policymakers as a whole both understand and accept the concepts of Crowdfunding and Kickfurther. The bipartisan enactment of the JOBS Acts indicates that policymakers are even promoting this new financial market. “We helped a lot of people and gave away a lot of money, but it took too much of my time and too much time to raise the money. Now I do it directly." "... to be your small business president, promise to cut red tape, simplify tax filings, target more tax credits to small business owners and make it easier to get financing." It certainly sounds as if her intent is in line with the spirit and ideals that make crowdfunding such a valuable asset to free market enterprise. The Libertarian Party nominee has been outspoken on his proposition to eliminate or significantly lower corporate tax rate to stimulate the economy and create jobs. While there is no evidence of his regard for crowdfunding per se, it has been reported that he advocates giving small businesses access to more growth capital. The gist of his official platform is that he wants to help the small guys to succeed by deregulation and lowering tax burdens. "I will abolish the Internal Revenue Service, and ultimately replace the progressive income tax with a 'fair tax,' or a tax on consumption. That would eliminate the corporate tax, which in turn could create millions of new jobs." 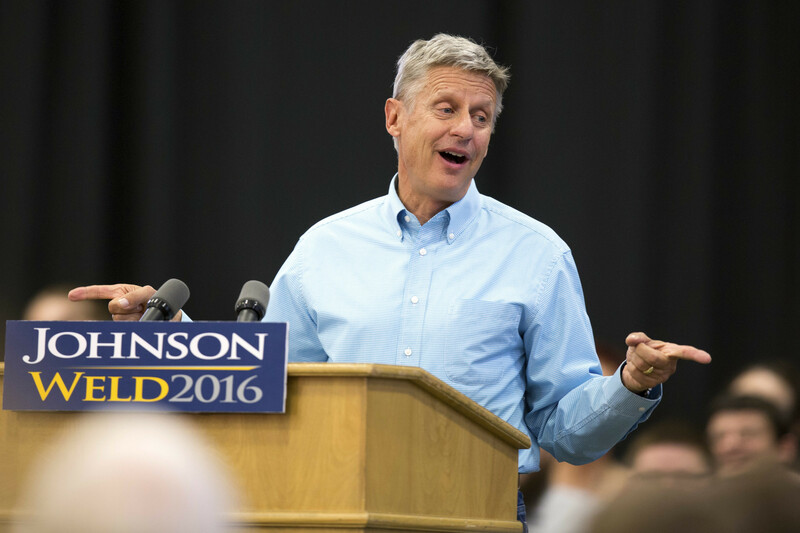 Interestingly, before becoming Governor of New Mexico, Johnson was himself a small business owner. He built a construction business from the ground up and grew it into a multimillion-dollar corporation with more than 1,000 employees before selling for a reported $10 million. Fortune Magazine stated that Gary Johnson could be, “the closest thing the business community has to a candidate.” Decades ago, Johnson founded Our American Initiative, a Libertarian advocacy organization who’s goal is promoting free-enterprise ideas. 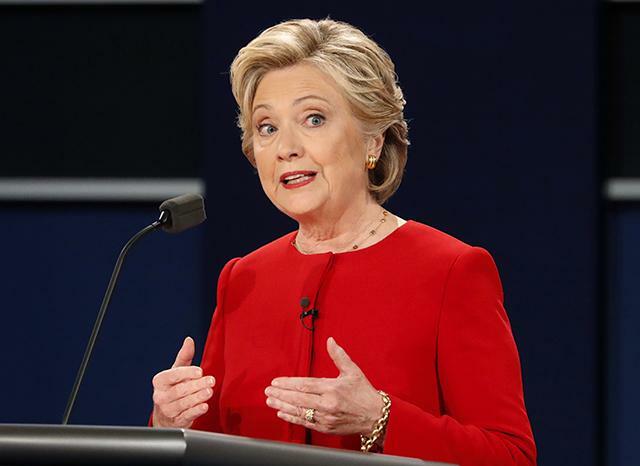 Only after the Presidential Election, will we see how the winning candidate's intentions toward small business comes to fruition. All three candidates have expressed their support of small business in various ways. They each have unique platforms that address the specific measures they will take if elected to encourage and propagate small business initiatives. 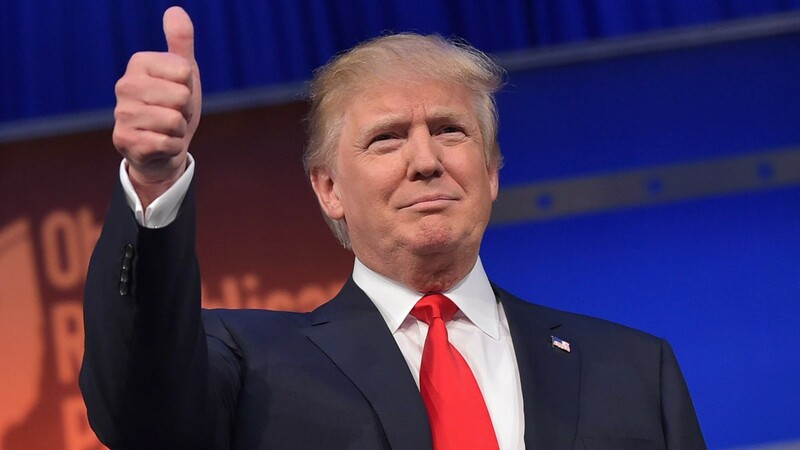 While only Donald Trump was actively involved with a crowdfunding platform, all politicians have proven themselves as highly successful crowdfunders. Furthermore, while it is unclear what each candiate think about crowdfunding's future, it's encouraging that legislation like the JOBS Act received bipartisan support. If you would like to support small businesses through Kickfurther, check out the link below.